Renault Twingo Review 2019 | What Car? Way back in 1992, Renault proved that small could sell in big numbers. 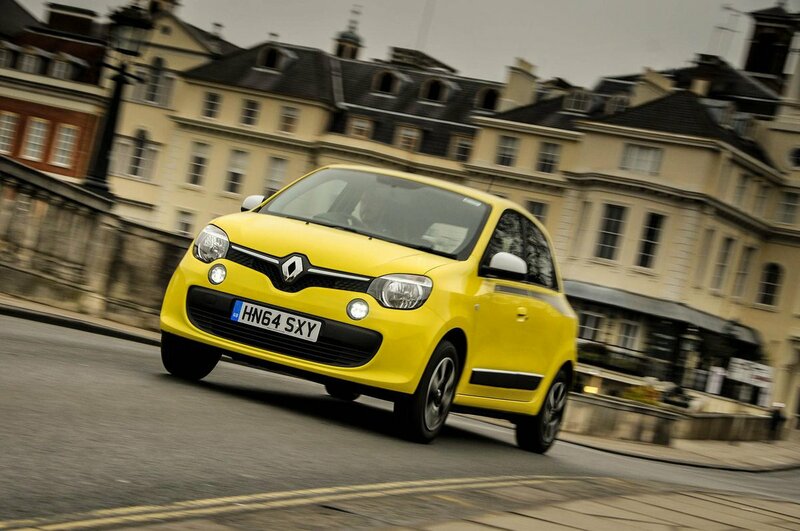 Offered with only one engine and in one trim level, the original Twingo revolutionised the city car class. Unsurprisingly, it was a hard act to follow, with the 2007 second-generation Twingo never hitting the sales heights of its predecessor. This forced Renault to design a better-packaged, more original replacement. On paper, the rear-engined platform of the current car seems the ideal way to recapture the quirky nature of the original, and it certainly endows the Twingo with an impressively dinky turning circle and good space for passengers by class standards. 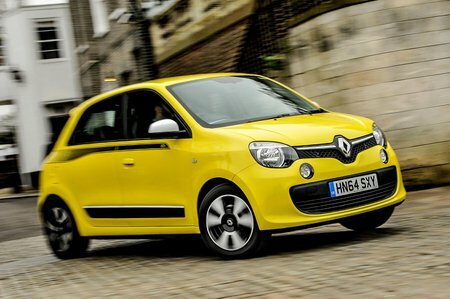 Read on over the next few pages to see if these attributes have helped the Twingo return to the top of the city car podium. And, remember, if you decide to buy a Twingo, make sure you check out our latest deals to find out how much you could save.